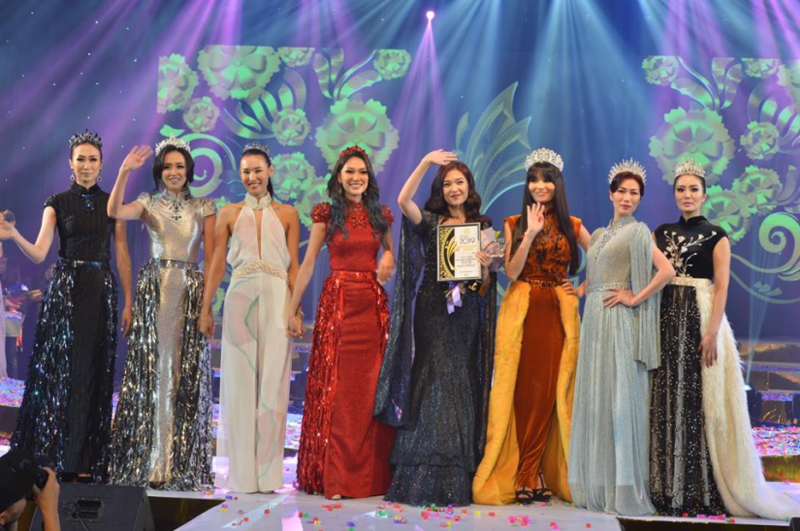 The awards ceremony of Goyol-2019, Mongolia’s biggest fashion show took place on 30 November. 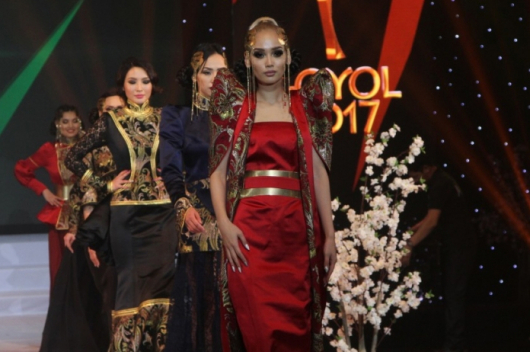 Model N.Sarnai has been named as new Top Model of Goyol-2019 following model O.Ariunzul; in second place models B.Munkhchimeg and Ashidaa from China received special prizes. N.Sarnai, whose name means ‘rose’ in English, is a mother of two, and has been working for a model for 14 years. Model D.Shurentsetseg was selected as the Best Photo Model, O.Mergen as the Best Male Model and Ts.Altantuya as the Best Female Model respectively. ‘Evseg’ cashmere brand won the Grand-Prix, named after D.Tuvshin, a founder of Goyol festival and Mongolian famous fashion designer. Nearly 80 models including top models T.Tuyamaa, O.Uyanga, E.Selenge, O.Purevdulam, Kh.Badamgerel and Ch.Undrakh strutted the catwalk. The show opened with Fashion Week on 26 November. The Goyol fashion show has been held since 1988. Foreign designers and models have been participating in the show since 2000.